Mamabelly's Lunches With Love: We Heart FunBites and GiveAway! 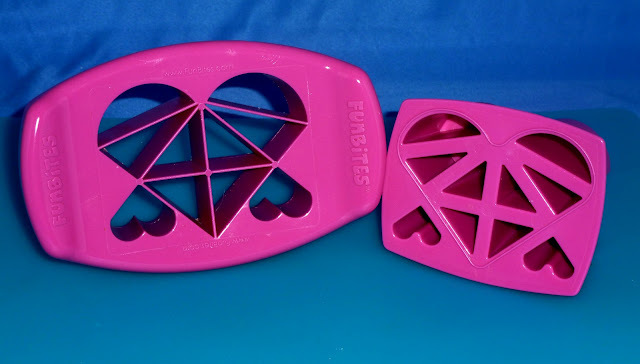 I am excited to say that FunBites asked me to review their product the Luv It! food cutter. 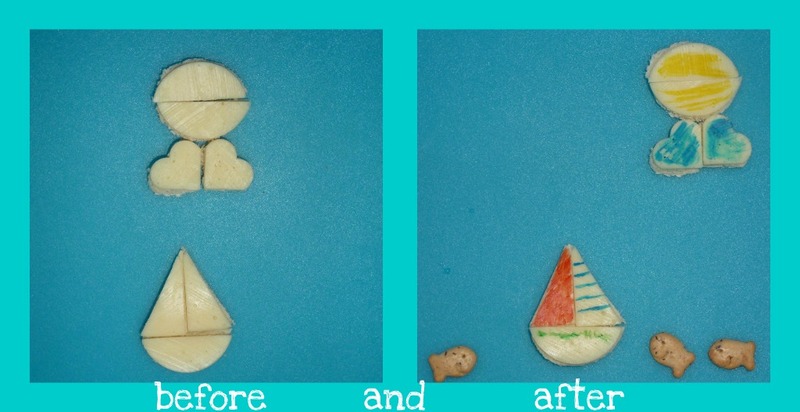 I found that the food cutter is very easy to use and fun if you have little ones that want to help you. And the best part: FunBites offered to give away one Luv It! to one of my readers, so here is how to enter and GOOD LUCK! The GiveAway is open to US residents only! Each person has SIX chances to enter and a winner will randomly be drawn using random.org. To enter you must leave a comment on this blog post for each entry requirement. 3. 'Like' Lunches With Love on Facebook. If you have already done this just leave a comment that you are already a fan. 4. Share my giveaway on Facebook. The GiveAway will end at 11:59 Pm EST on March 11th and a winner will be announced on March 12th. Please email me at LunchesWithLoveBlog at Gmail Dot Com to claim your prize. Please leave seperate comments for your entries or they won't count! GOOD LUCK! To triple your chances check out Bentorrific, Bobbi's Bentos and Veggie-Bentos for other FunBites Giveaway! I already follow you on here. I follow Lunches with Love! I am a fan on your FB page. I shared your giveaway on my wall and on my blog! I like fun bites on facebook too! I like FunBites on FB!